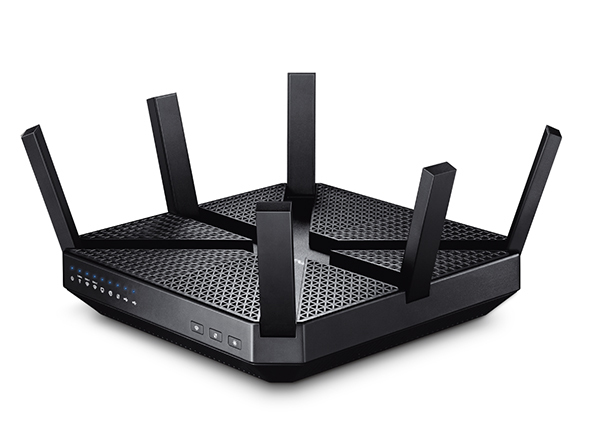 The Archer C3200 uses Tri-Band technology to run three separate Wi-Fi channels at once, creating a network that can connect to more devices without a trade-off in performance. Smart Connect helps devices run even faster by assigning them to the best available channel to balance network demand. 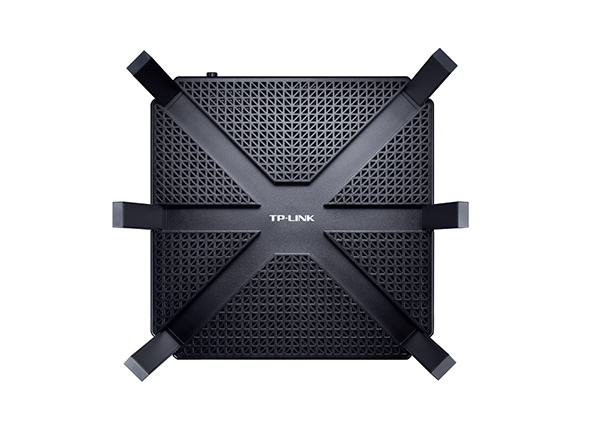 Six high-performance external antennas greatly increase the Archer C3200’s range and signal stability. 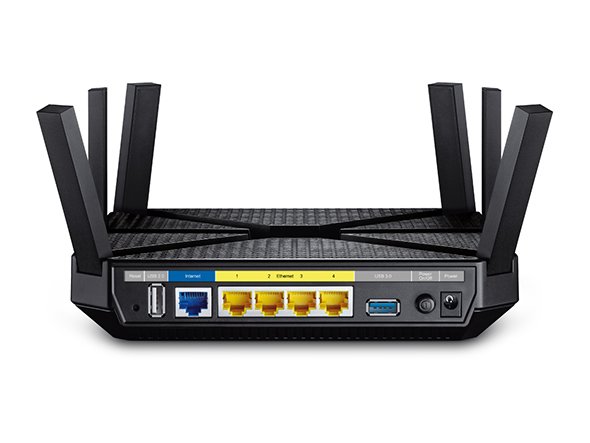 Beamforming technology further improves the router’s coverage by helping it locate wireless devices to form stronger, more reliable connections. 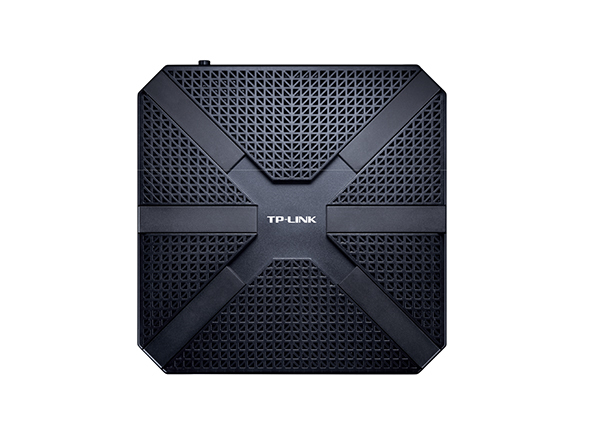 A powerful 1GHz dual-core CPU and three co-processors easily handle the demand made on the Archer C3200’s network when multiple users are browsing, streaming, and gaming all at the same time. External hard drives can connect directly to the Archer C3200 via its USB 3.0 and 2.0 ports, making it easy to share files, photos, music, and video across your network. Set up the Archer C3200 in minutes thanks to its intuitive web interface and the powerful Tether app. Tether also lets you manage its network settings from any Android or iOS device, including parental controls and media sharing.